The automatic longitudinal and cross feed can be achieved by mechanical feed device. Hardening guide way supplies the excellent anti-friction. 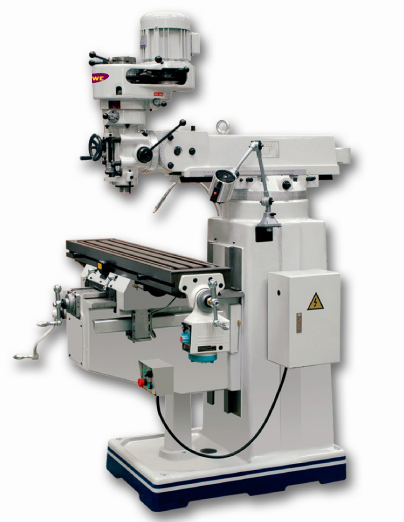 The milling head, mounted on the arm, may slide backward and forward, revolved from right 45° to left 45° in the vertical plane and it also may take a swivel of 90° over bed.